The final piece of DLC for Hyrule Warriors won't be available for most people until March 12, but Japan's already playing the game's Boss Pack. 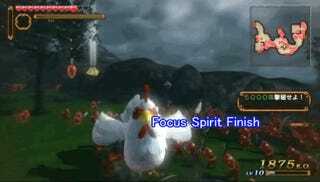 If you accomplish a specific and special task, the game rewards you with the chance to play as one of Zelda's most fiendish villains: the cucoo. YouTuber moccos-tan Isedelica discovered the cucoo unlock by S-ranking a stage with Ganon. It appears you do not want to mess around with this particular chicken, either. It's got moves. 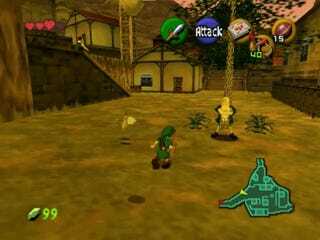 Of course, the Zelda series has always presented an antagonistic relationship with the poor cucoo. When you attack the otherwise peaceful animals, they will eventually strike back at you. Just leave the cucoo's alone, okay? Or, at the very least, be prepared to run away very, very fast.